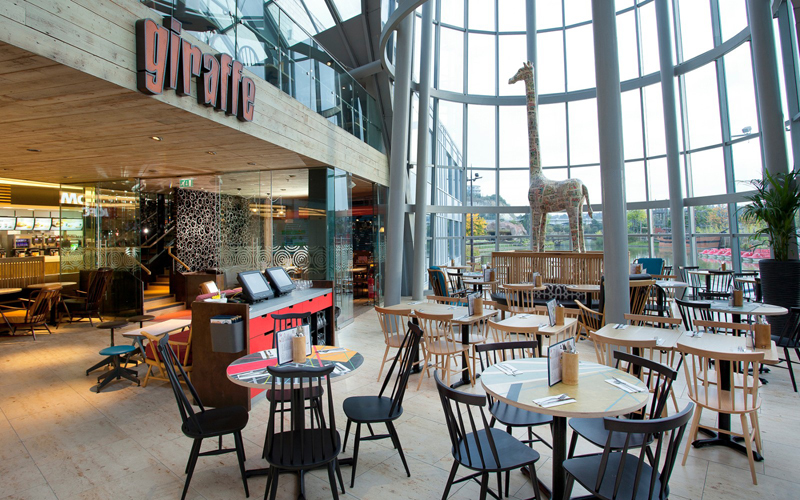 Boparan Restaurants Holdings has made yet another acquisition by snapping up Ed’s Easy Diner through its Giraffe Concepts business. 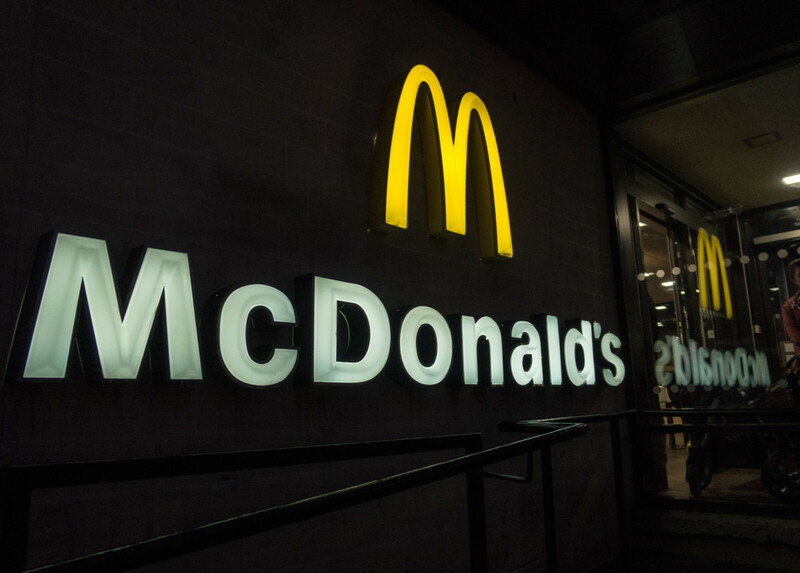 Boparan, which bought Giraffe earlier this year from Tesco, will use the purchase of the 1950s-style restaurant chain to drive deeper into the quick service market. 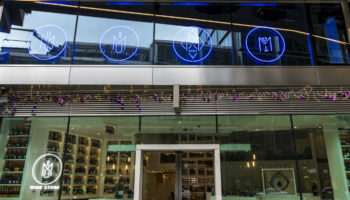 The value of the acquisition has not been disclosed, but the deal is understood to include the Ed’s Easy Diner brand, the group’s head office team and more than 30 restaurants. 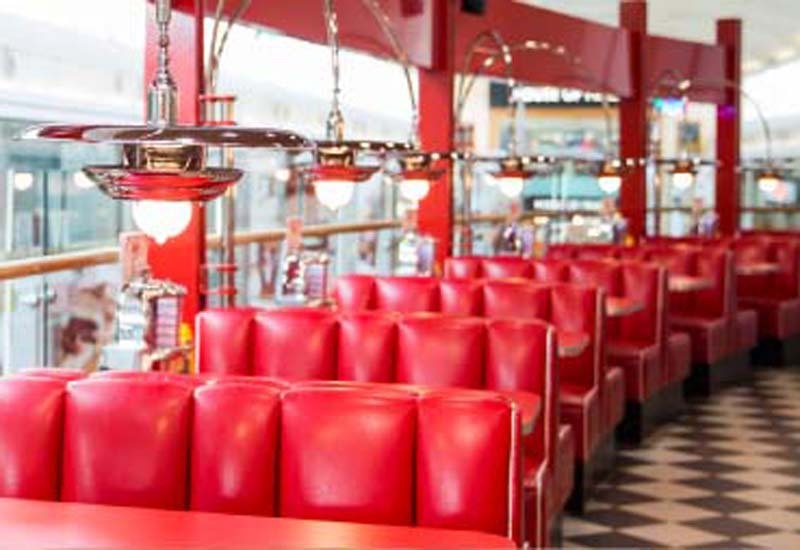 Rumours of Ed’s Easy Diner’s sell-off gained pace this week, with private equity firm R Capital previously thought to be the favourite to buy the business. 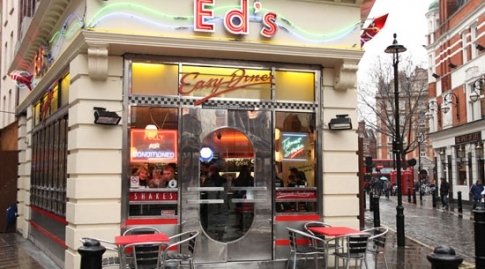 Ed’s Easy Diner has grown quickly over the past five years and recently struck an agreement with travel operator SSP to open a branch at London’s Liverpool Street Station.